Our Development Center is equipped with modern physical and network security systems. Access to our locations is controlled and monitored around the clock. Moreover, our current enterprise customers have their own security standards with which we fully comply. We take security and reliability seriously. This is why in our development center in Cluj-Napoca Romania we have multiple fiber optic connections with different providers. We also protect intellectual property by isolating systems and restricting employee access on multiple levels. All of our resources are full-time employees and our employment contracts fully cover intellectual property protection by means of a non-disclosure agreement. Our systems are part of a continuous improvement process and we comply with industry best practices for security. Business runs on software. To protect the business, mobile and web-based software must be secure. 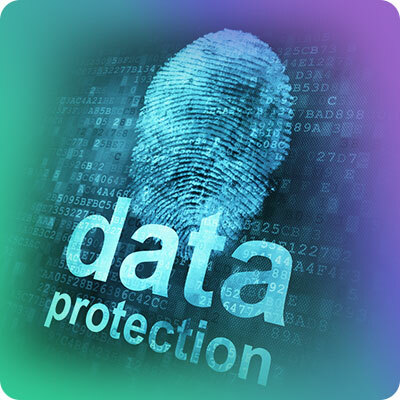 Therefore, application security is a core competency of our organization security strategy. During the code review, we verify that the proper security controls are present, that they work as intended, and that they have been invoked in all the right places. An Application Security Test is an ethical attack simulation that is intended to expose the effectiveness of an application’s security controls by highlighting risks posed by actual exploitable vulnerabilities. The Penetration Test model is built around a manual and automated testing process. During the development process we follow the industry best practices.